Guacamole is amazing. Come celebrate Boston's best guacamole with other like minded individuals on July 28th at the Fenway Cantina. This guacamole showcase is an effort to raise funds for deserving local organizations Lovin' Spoonfuls, Share our Strength, and Community Servings. A $10 donation gets you a complimentary Patron Citronge Margarita and allows you to sample several different kinds of guacamole. There will be guacamole from some of your favorite area restaurants, along with guacamole from a special class of amateurs. If you'd like to be one of these amateurs, let me know! 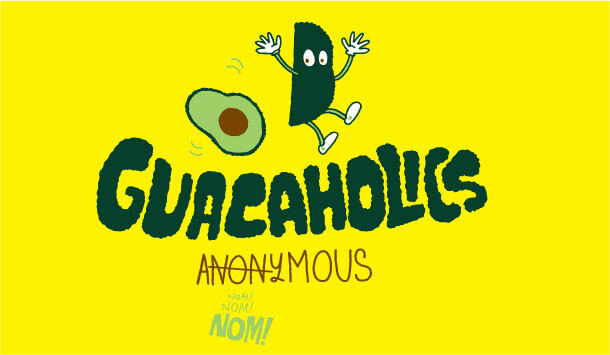 Also, the best of Boston's amateur guacamole will be available, as well! Or, click here to RSVP on Facebook. *Participants might change without notice. Probably not, but, well, you never know.